Travelers, celebrate, as now an urgent Dubai visa is on the horizon. It’s every traveler’s dream to visit Dubai. Being a bold and a beautiful city, Dubai is the most visited place in U.A.E. Top-class hotels and resorts, massive shopping malls, towers which give the feeling of just one step below heaven, Dubai has everything. However, like every other country in the world, you’ll require a visa to enter Dubai. Travelers from neighboring gulf-countries, known as GCC, do not require visa to enter Dubai, while some country travelers can get Dubai visa on arrival free of cost, and there are countries whose citizens have to apply for a visa in advance. Whichever the country, the new move by the U.A.E. to issue urgent visa for Dubai is going to make the lives of tourists and businessmen very easy, as they can arrange trips in a short time. Regular Dubai Visa – This visa usually requires longer time to process and the one that everybody gets via standard procedure. Express Dubai Visa – Similar to the regular Dubai visa, this visa can be availed in less than 24 hours with all the facilities provided. 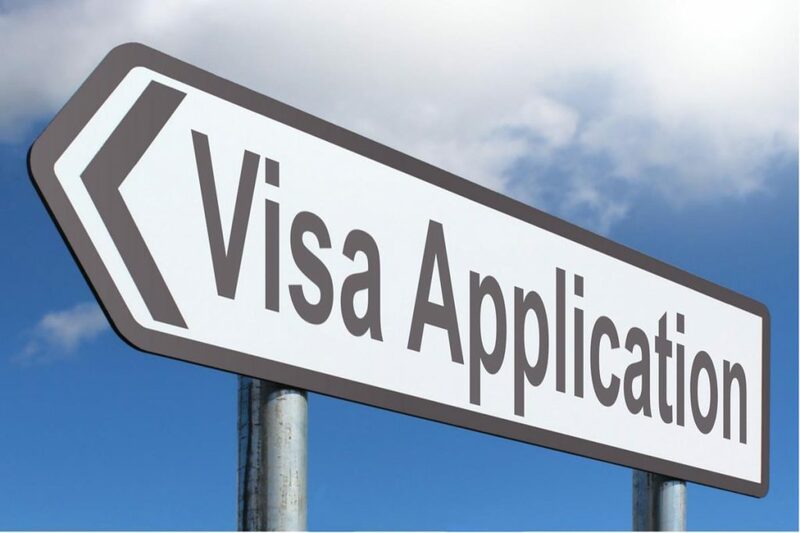 In today’s time, everyone is busy and don’t have the time to go through all the paperwork and hence, Express Dubai Visa play a massive role in getting a visa ASAP. This visa ensures all tourists get their visas in order to enter Dubai either for holiday or business. The Express Visa offers validity from 14 to 90 days and the procedure is relatively simple. The usual regular visa usually takes 3-4 days, but on emergency one will be in less than 24 hours. However, an additional US $100 is charged as Dubai urgent visa fees to get it done in less than 24 hours, which is not that bad, considering you get your visa quicker. A scanned copy of passport which must be colored. These copies must be of the front side and the back side, and it should be clearly visible. The passport must be valid up to 90 days from the date of your trip. This is one of the biggest reasons why people don’t get visas, as they forget to check validity dates. Scanned copy of passport sized photograph in JPG/JPEG format of any color background, though, a white background is preferred. Your face, including your ears must be visible, and you should not be smiling in the picture. Visa Application Form filled in with all the correct information, and attached with all the required documents. Scanned copy of the return air tickets, which act as proof of your return dates. For More information related to Documents required For Dubai Visa Click here. All of the above will help you get your urgent Dubai visa and you can get ready for your trip without any worry. Holiday dates. Be mindful of public holidays while applying for your visa. U.A.E. is also known to declare public holidays either for celebration of something if national pride, or to mourn the loss of someone important. In such cases, your tatkal visa for Dubai can be stuck in a quandary. However, these occurrences are quite rare. Who can apply for Urgent Dubai Visa? Visiting a friend or relative who resides legally in UAE. This means, your friend or relative needs to be a legal citizen, and should have their documents in order. For tourism basis and under the sponsorship of companies working in tourism. U.A.E is country that is on good terms with most countries from around the world. So, it is highly unlikely that your urgent visa for Dubai will not come through. This move of granting quick visas is also seen as a positive step taken by U.A.E. to become an out an out tourist destination. They are pushing their economy to be dependent on tourism and retail, and the quick visas are sure going to help its cause.